Sony is forming a joint venture with five taxi operators in Japan to launch a taxi-hailing system that will use artificial intelligence to predict demand, competing with the likes of Toyota and Uber investor SoftBank Group, reports Nikkei. The system will dispatch taxis much faster than traditional platforms by more efficiently analyzing factors such as previous rides, traffic conditions, weather patterns, and event schedules. Imagine an army of taxis automatically sent to the end of a concert, for example. Sony, which has been experimenting with AI in various products such as its Aibo robot dog, has been seeking new avenues for its technology in both consumer and business applications. The Taxi service will also incorporate a digital payment service, creating a steady stream of income from fees for the company. Sony's partners in the new venture include Tokyo-based Taxi operators Daiwa Motor Transportation, Hinomaru Kotsu, Kokusai Motorcars, Green Cab and the Checker Cab group. Sony won't be the only game in town offering enhanced Taxi services, as app developer JapanTaxi has teamed up with Toyota in a partnership announced Feb 8 which will see the automaker invest 7.5 billion yen ($70 million) in one of the country's largest taxi operators, Nihon Kotsu, which will give the platform roughly 60,000 taxis. Uber Technologies is also considering getting in on the action, as the San Francisco-based ridesharing company is in talks to offer dispatch systems to Japanese Taxi providers, including Japan's Daiichi Koutsu Sangyo, which has already announced plans to team with China's largest ride-hailing company, Didi Chuxing. Both Uber and Didi are backed by SoftBank. 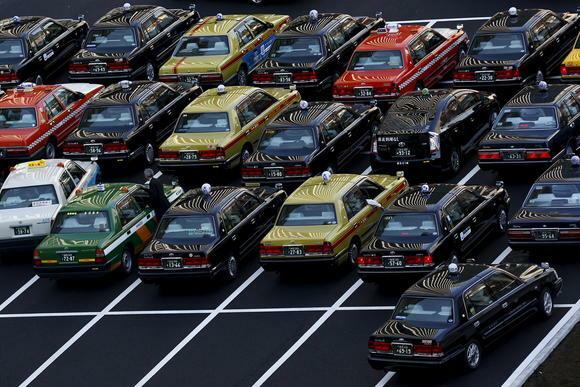 Uber cannot enter the Japanese market with its primary business model of ride-hailing services, as Japan bans the use of privately owned vehicles as taxis aside from a few areas in the country. Japan ridesharing services are largely shifting to apps to provide services, with several major taxi providers starting to experiment with new technologies aimed at improving efficiency and user experiences. In August, several companies joined with the transport ministry to test a system that lets passengers check the cost of a ride before taking it, while another effort is underway to allow people to pay for fares online. Nihon Kotsu and Daiwa Motor launched apps last month letting passengers heading in the same direction share a single cab. They also plan to introduce dynamic pricing -- in which fares fluctuate based on supply and demand -- in fiscal 2018. 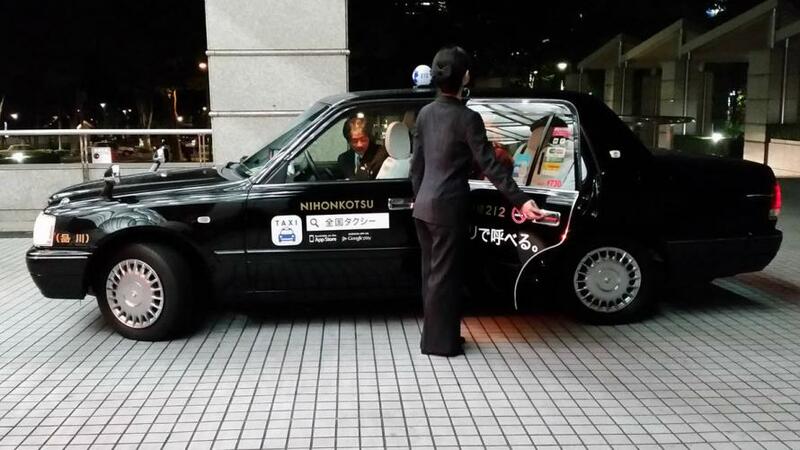 In the wild west of Japanese taxi services, whose apps will reign supreme?